Deliveroo has launched Deliveroo Editions, a revolutionary platform that will enable hundreds of restaurants to reach new customers in cities around the world, without needing a high street premise. Customers across the world will gain access to over 300 leading restaurants as Deliveroo Editions brings chefs and restaurateurs to new locations in cities across the world. Deliveroo Editions gives restaurateurs the chance to launch, expand and test new innovations with delivery-only offerings and are the result of extensive market analysis drawing on the unique data available to Deliveroo. Using its own technology, Deliveroo can identify specific local cuisines missing in an area, identify customer demand for that missing cuisine and hand-pick restaurant brands that are most likely to appeal to customers in that area. 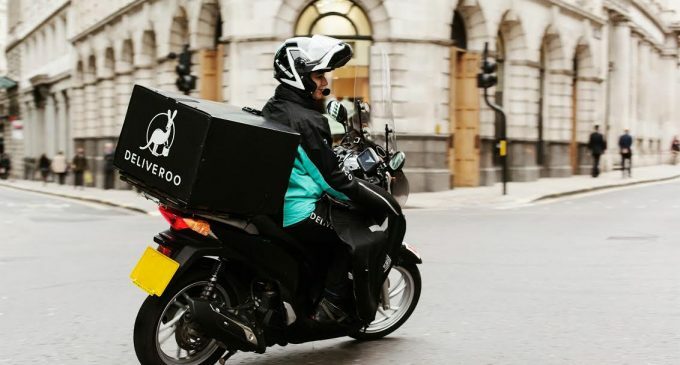 The roll-out will see Deliveroo provide restaurant partners with the infrastructure – including bespoke kitchens, local marketing support and fleets of riders – that allows them to launch delivery-only menus catered to local tastes. The international roll-out comes after successful London trials with leading restaurants such as Franco Manca, On The Bab and Motu Indian Kitchen, a unique collaboration with Michelin-starred restaurateur Karam Sethi. The trial resulted in thousands more deliveries for local riders as well as work for over 100 full-time restaurant employees. Deliveroo works with over 20,000 restaurants, as well as over 30,000 riders to provide its food delivery service. Deliveroo is headquartered in London, with more than 1,000 employees in offices around the globe. Deliveroo operates in over 140 cities across 12 countries, including Australia, Belgium, France, Germany, Hong Kong, Italy, Ireland, Netherlands, Singapore, Spain, United Arab Emirates and the United Kingdom.